Gilli's blog: Gilli stamps are here! GILLI IS HERE! Join us in the fun! I will be so happy to see you around! Stay tunned for more updates!!! 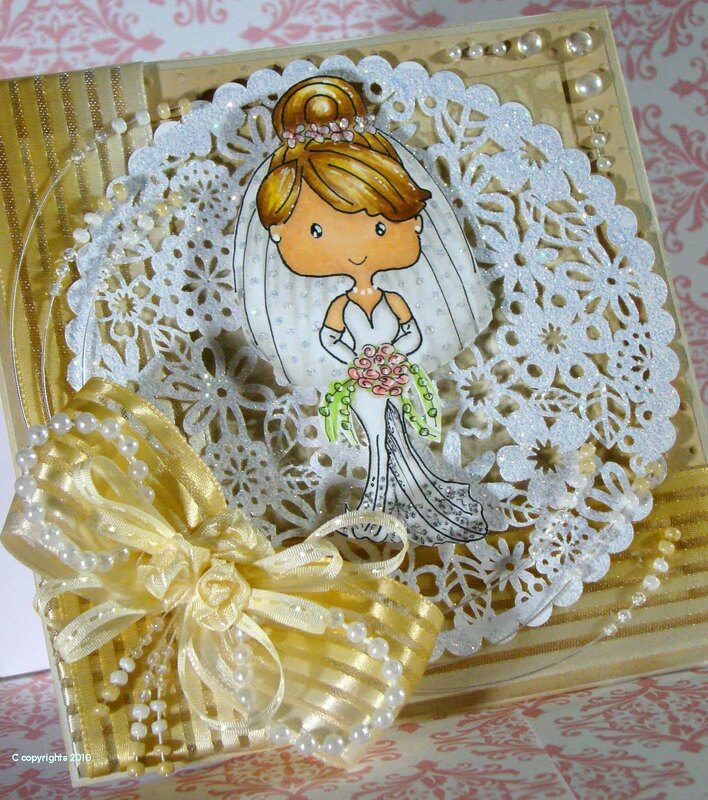 gorgeous card Anary!! Bride Gillie is so cute!!! I love Gilli!! I'm so excited for you Anary! Congrats Anary!! They are adorable!! Congratulations Anary!! I love Gilli and can't wait to get my hands on all of them. 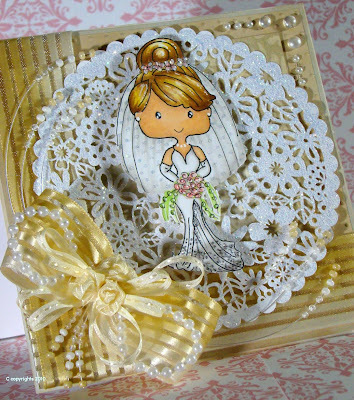 I love this card she is gorgeous as is the card! WTG Girlfriend!! Best of Luck Anary!! I can't wait to see more. She's adorable!! I am SO excited and HAPPY for you! I know how hard you've been working on Gilli and I think she'll be a Huge Hit. She's a doll....just like you! !